Actress Sonali Bendre has always shared her passion for reading, which led to her creating the Sonali's Book Club. 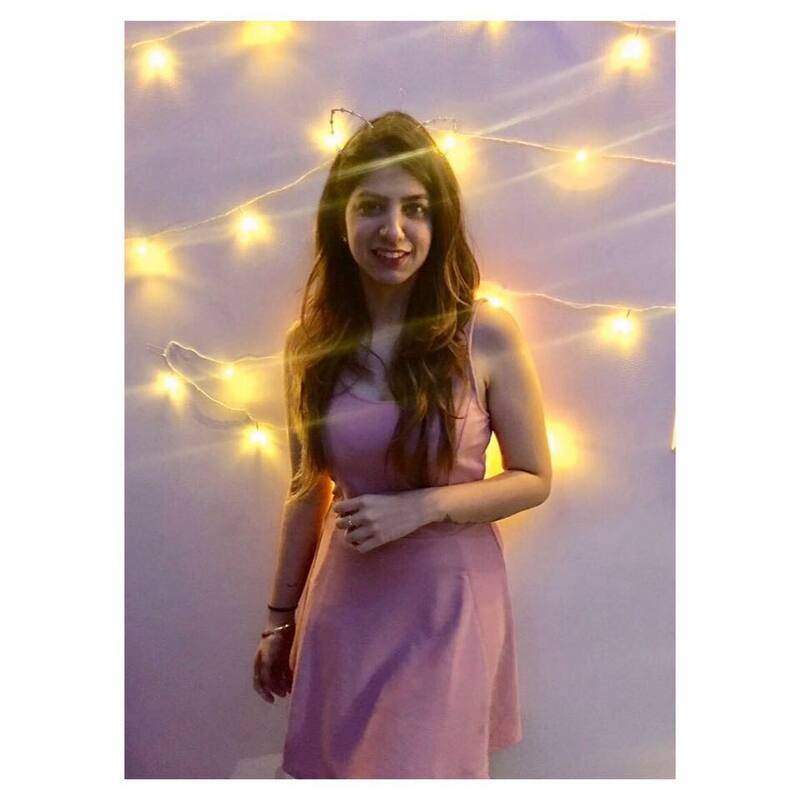 Battling cancer and undergoing treatment in New York for the same hasn't stopped her from chasing her first love! Members of her famous book club include her closest friends Dia Mirza, Suzanne Khan, and Gayatri Oberoi. She also takes to Facebook to discuss her favourite reads. 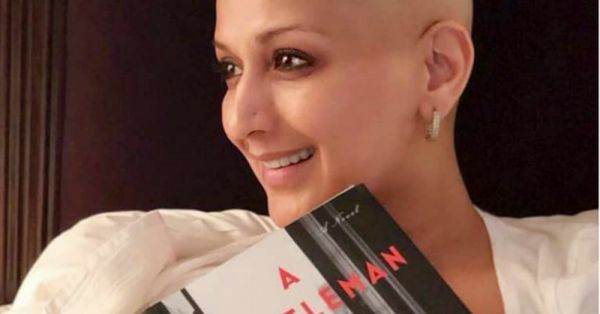 In a recent post on Instagram, Sonali Bendre put up a picture with the book for this month, since it is 'Read A Book' day and she looks amazing! It is empowering to watch an actress of her stature share this picture, baring her soul to the people who care about her. She looks healthier and since she's been reading, then happier too.